A diverse workforce can improve employee wellbeing, culture and help cultivate original ideas. It enables businesses to reach out to a wider pool of suitable employees. 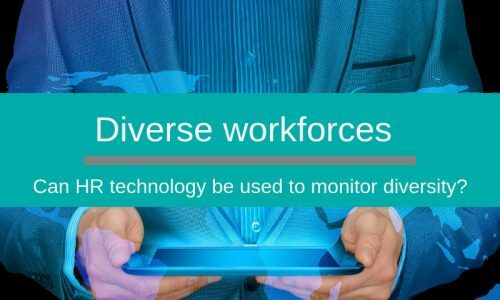 It can even bring a significant … Continue reading Can HR tech create a truly diverse workforce?